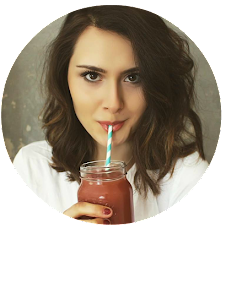 I'm An Award Winning Blogger - Best Vegan Blog 2016! So, if you don't follow me on social media you may be oblivious to the fact that this blog is now award winning! Yes I know, it's crazy right? 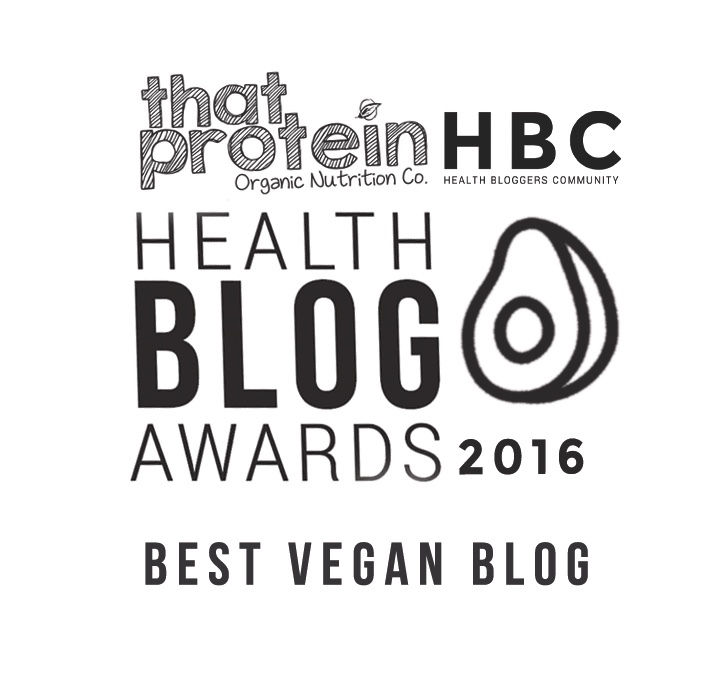 But it's true, this blog won Best Vegan Blog at the Health Blog Awards 2016 and I'm pretty excited about it. 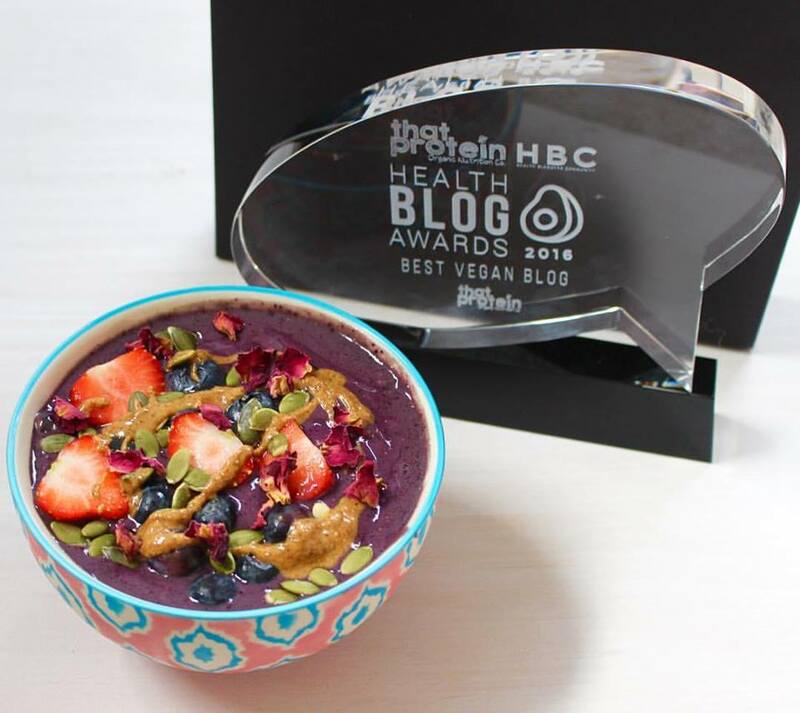 When I set up my blog in December 2015 no way did I ever think it would go on to win any sort of award so to receive this from the Health Bloggers Community & That Protein was not only a huge surprise but a great honour. I'm speechless. My blog is my biggest passion, something I work incredibly hard on and it's something I hope continues to grow & grow. My hope and dream has always been to share my love for plant-based eating with others, to prove how delicious it is, to break the ignorance that vegan food is boring and to inspire my readers to live a healthier, happier life so knowing that other people are enjoying the recipes I post and are finding my advice helpful is the biggest boost and brings me so much happiness. A couple of years ago I was in a deep pit of depression, I was suffering from daily panic attacks, I felt lost & hopeless and I was battling chronic illness that was eventually diagnosed as PCOS and Coeliac Disease. After my lifestyle change and through my journey to live happy, healthy life I've battled many demons, faced great challenges and had quite a few set backs but through setting up my blog, sharing my story and meeting like-minded people I've grown in confidence, feel so much happier, learnt how vital self-love is and for the first time ever I feel excited about what the future will bring! 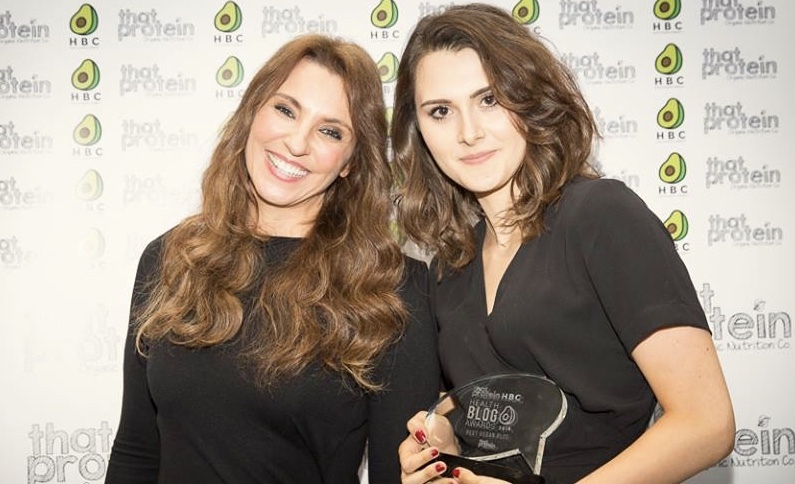 Winning the award for Best Vegan Blog (sponsored by That Protein) is one of my greatest achievements; I'd like to say a huge thank you to every single person who voted for me, to the judges who chose me as winner and to the HBC & That Protein who put on a wonderful ceremony and said such encouraging things about my blog. This community of health bloggers is so remarkable and I feel extremely lucky to be included within such a phenomenal group of people. Here's to the future and here's to leading happy, healthy lives!